Sarawak born Luke Curran has been reported to have joined the Crocs for training this week, in a move likely to open up an opportunity for the youngster join the Crocs when the transfer window opens. 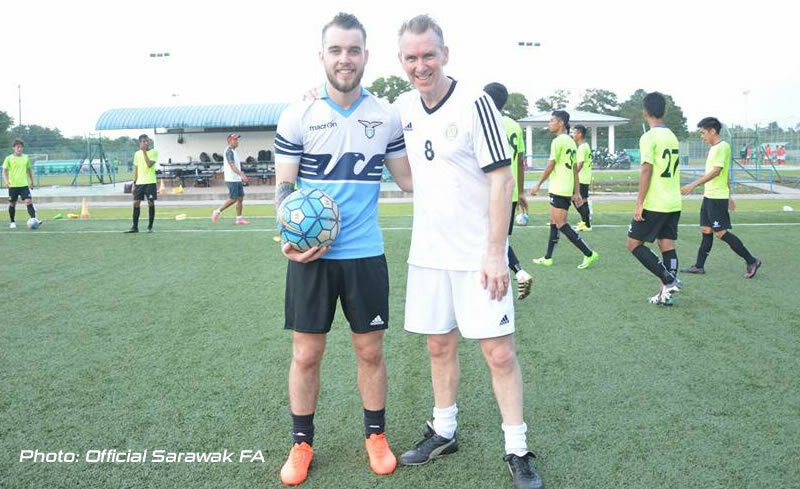 His father, Jeff Curran is no stranger to Sarawak football, known best for his achievement by winning the 1992 Piala FA for Sarawak FA. 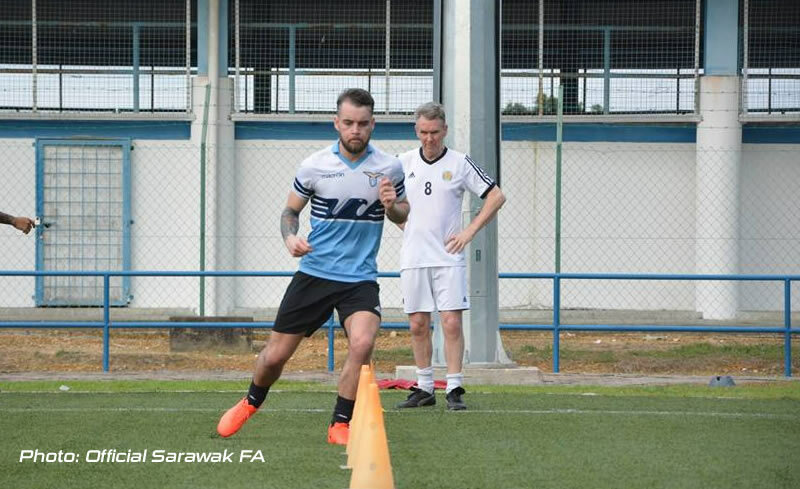 Jeff, now in the police force in Scotland, and looking very fit for his age, was accompanying his son at the Sarawak FA training ground over the week as he himself also took the opportunity to do some sprints. 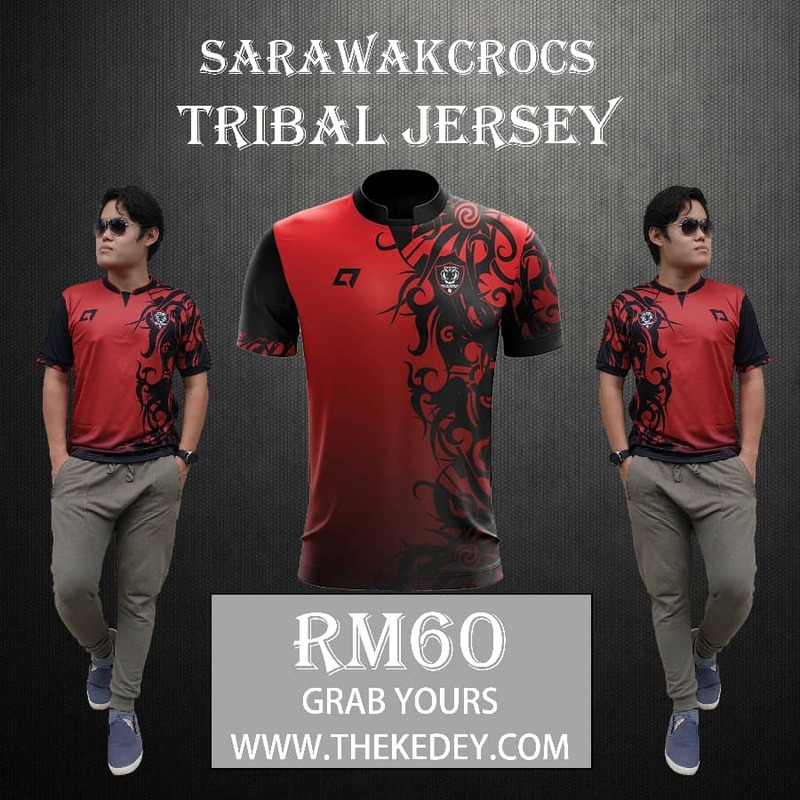 The future of his son at Sarawak FA however remains a mystery as the transfer window is still a couple of months away, and it is understood that the Sarawak immigration law requires either one of the parent to be a Sarawakian in order for their children to be recognized as a Sarawakian, or Malaysian, hence making the likeliness of Luke to join the Crocs as a Malaysian, highly unlikely. As we mentioned in the article, we don’t have such information yet, but we are looking for it as we speak. Kira guna kuota locallah tok..
Mun org putih jak terus kacak main ka cmne? sebagai penyerang membantu Mark Hartmann Dan roskam. Bahagian penyerang. Gd luck. Welcome sarawak fa team. Standard latihan Sarawak di kagumi Jeff Current..
Lahir d swk, kewarganegaraan Australia apamcm..